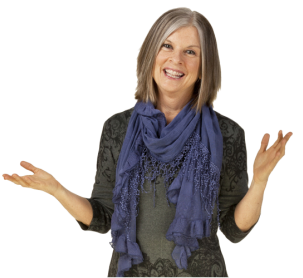 We support individuals and families through soulful life transitions in a way that honor and celebrate your unique self. Soulful Passages provides services that assist individuals and families navigate through these transitions. We focus our training in three integrated areas: Women in transition, young adult gap year and parent training. 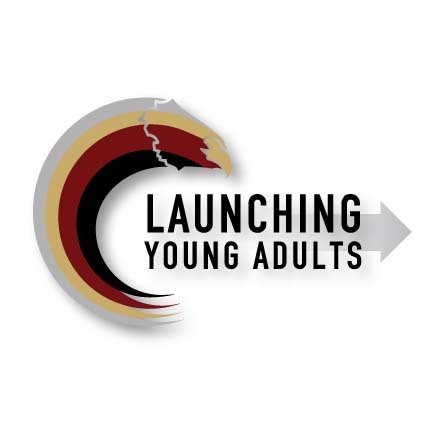 Learn skills to launch your empowered young adult and free yourself in the process. Soulore, Inc. dba Soulful Passages is the parent company to Colleen R. Russell, InnerPathWorks and Launching Young Adults. It also serves as the e-commerce site for our three companies. Welcome - and please explore our sites!